Kick off the month of December with Winter League #3! Now that many have gotten their fill of good food, family and shopping, it’s time to kick off December in style at the Winter League (WIOL + Winter O’) meet this Saturday, December 1st! 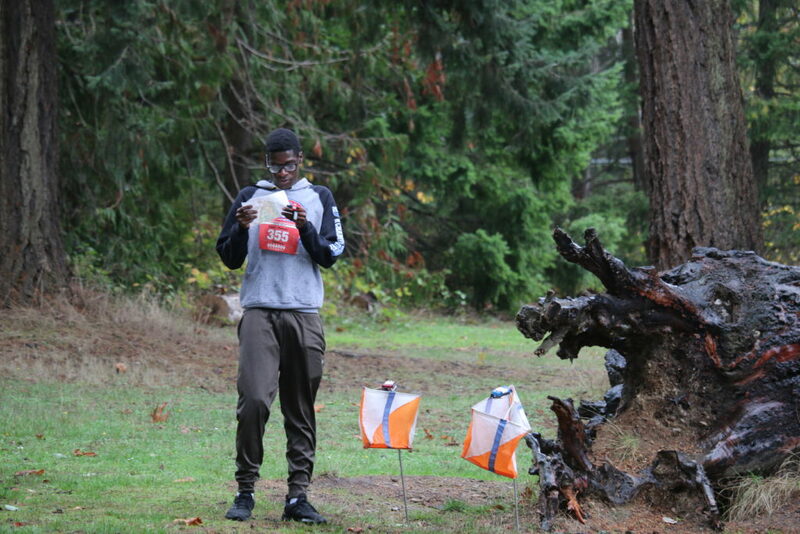 Join over 400 of your fellow map reading, outdoor loving competitors at Shoreview Park/Shoreline CC to experience a combination of one-half traditional forest/park orienteering, and one-half campus/sprint orienteering. You can read more, register or sign up to volunteer here.